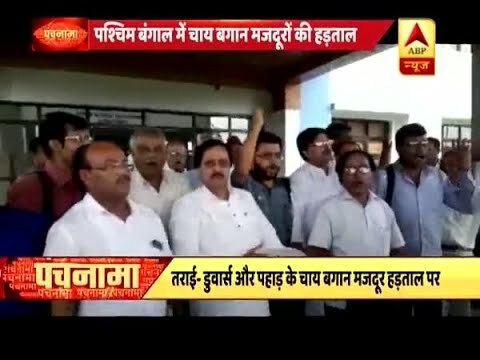 Panchnama Full (13.07.2018): Former Pakistan PM Nawaz Sharif Flying To Pakistan Along With Daughter ..
Panchnama Full: Sidhu defends himself over Pak visit row ..
Punjab Chief Minister Amarinder Singh on Tuesday categorically denied any alliance talks with the Aam Aadmi Party (AAP) or any other party for the May 19 Lok Sabha elections in the state. 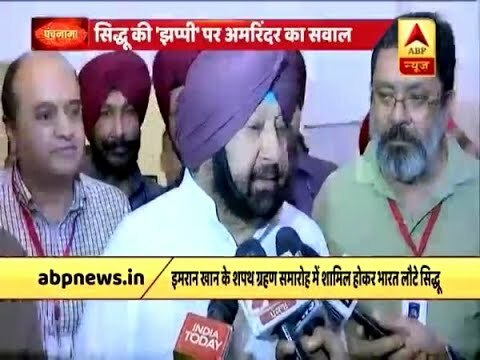 "The Congress does not need any alliance in Punjab, nor is it in talks with any party for the same," Amarinder said here.Asked to comment on AAP leader Arvind Kejriwal`s statement that talks for alliance in Punjab are in progress, Amarinder said though he is not aware of any such statement, the Congress does not need any allies in Punjab. 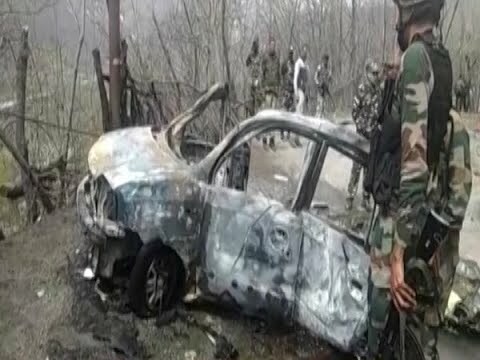 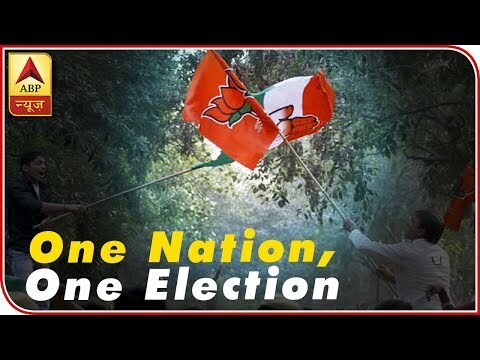 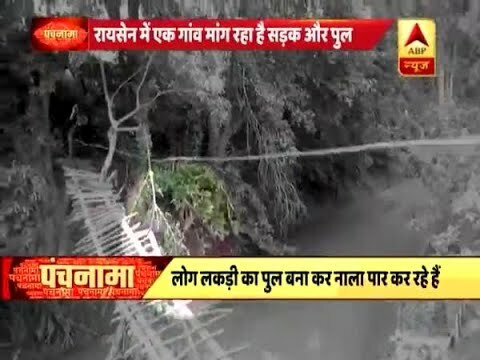 पंजाब के मुख्यमंत्री अमरिंदर सिंह ने मंगलवार को आम आदमी पार्टी (आप) या राज्य में 19 मई के लोकसभा चुनावों के लिए किसी भी अन्य पार्टी के साथ किसी भी तरह की गठबंधन वार्ता से इनकार कर दिया। ..
Panchnama Full: Congress Vs BJP Over `One Nation, One Election` | ABP News ..
Panchnama Full (07.08.2018): West Bengal`s Tea trade unions call for 3-day strike ..
Panchnama Full (29.08.2018): Rafale Row: Rahul Proposes Joint Parliamentary Committee ..